Last week, an elderly resident in 31 Division claimed he received a call from his police station, suggesting he would be arrested if he failed to pay outstanding taxes. 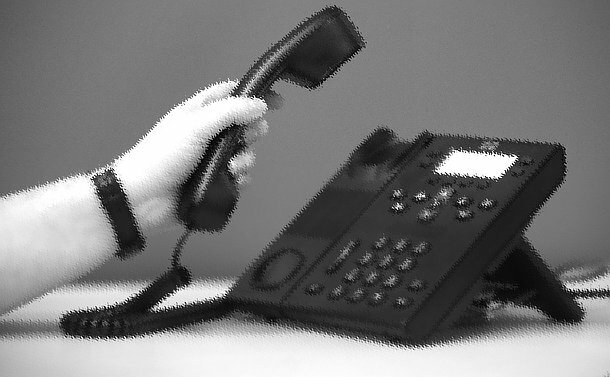 In the past few weeks, police in 31 and other Divisions have been receiving calls from citizens about the phone scams. Financial Crimes Detective Al Spratt said the police impersonation scheme and Canada Revenue Agency scam have been on the police radar for some time. Spratt said the suspects are using spoof apps and other techniques to disguise the numbers they are calling from. Spratt said that people should also reach out to friends and family members to ask if a phone call is suspicious. Anyone with information is asked to contact police at 416-808-2222, Crime Stoppers anonymously at 416-222-TIPS (8477), online at 222tips.com, text TOR and your message to CRIMES (274637). Download the free Crime Stoppers Mobile App on iTunes, Google Play or Blackberry App World.